Elevate your inspiring journey at the touch of a button. 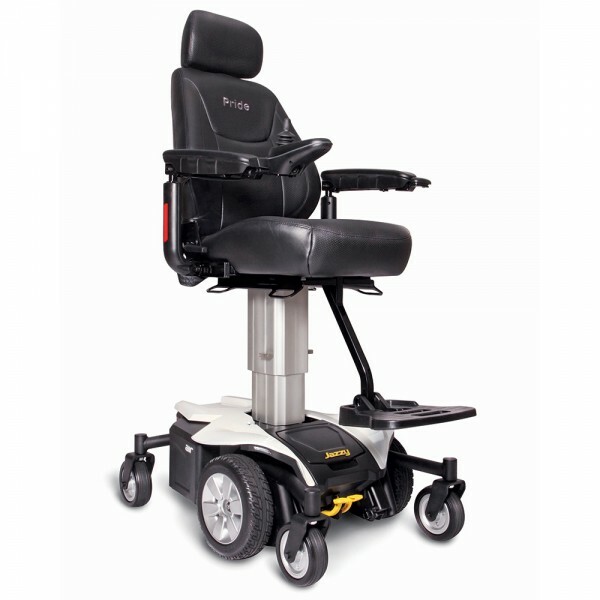 The way you move through life shouldn’t be limited by a power chair. The choice is yours. 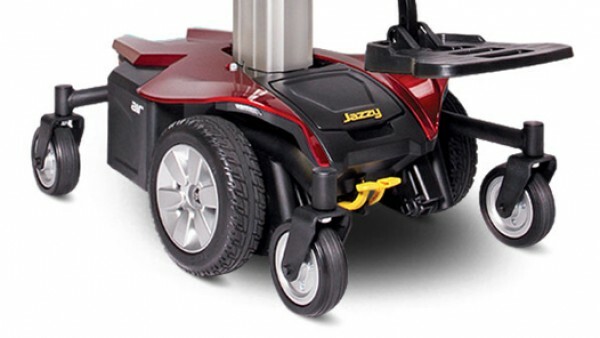 The Jazzy Air® elevates to the primary standing height position in just 16 seconds, providing quick environmental access to countertops, table tops, cabinetry and shelving. 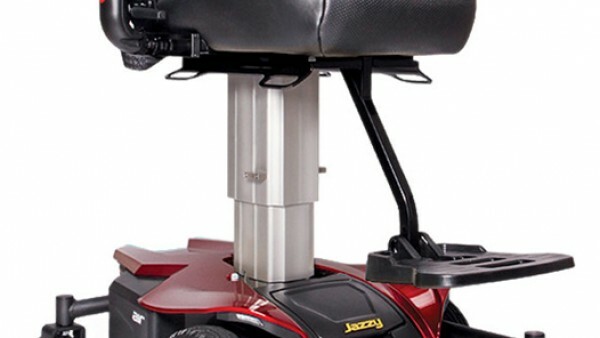 In addition, the Jazzy Air safely drives at speeds up to 3.5 mph while elevated, allowing users to socialize with others at walking speed.